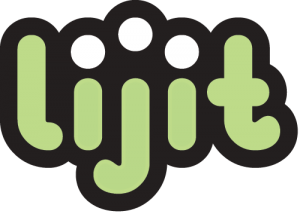 Colorado-based advertising and analytics company Lijit has been acquired by Federated Media, the companies announced in a press release earlier today. 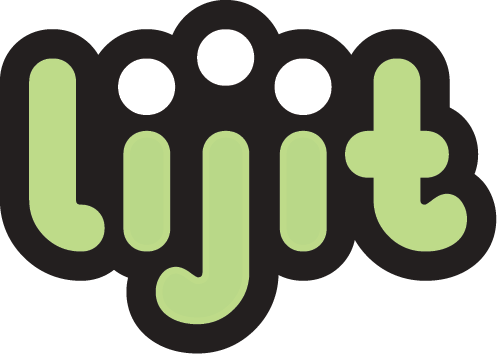 Lijit was created in a basement in 2006, and has received just over $28 million in funding in five rounds since its inception. As a wholly-owned subsidiary of Federated Media, Lijit will remain in Boulder and add 30 to 40 people to its team in the wake of the acquisition.